iPad Pro vs. iPad Air 2: Size compared in new picture leak. 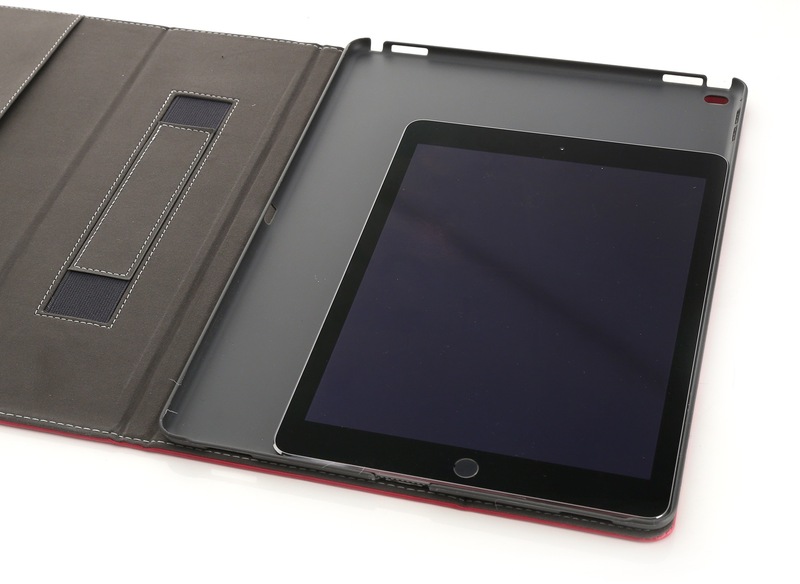 After a new series of leaked images showed various case designs for the upcoming 12-inch iPad Pro tablet earlier this week, a new set of pictures featuring some of the same iPad cases has hit the web via French publication Nowhereelse. And this time around, the cases have been compared to the iPad Air 2 to give us an idea of just how big the new tablet will be. The French publication revealed on Twitter back in March that the iPad Pro would measure 305.7 x 222.6 x 7.2 millimeters. 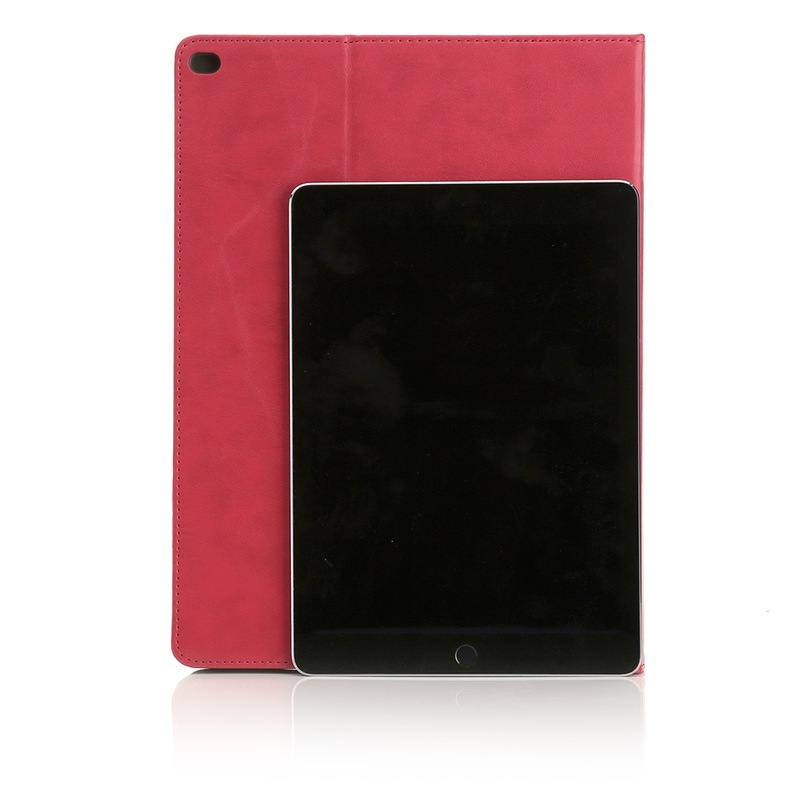 The new measurements performed by German site arktis, which apparently got a hold of these iPad Pro cases, show nearly the same height (307mm) and width (222mm) for the tablet, although the thickness has not been measured. Obviously, the size of the iPad Pro can’t be confirmed until Apple officially announces the device. The case appears to be identical to the one seen in some of the pictures published a few days ago by known Apple insider Sonny Dickson. 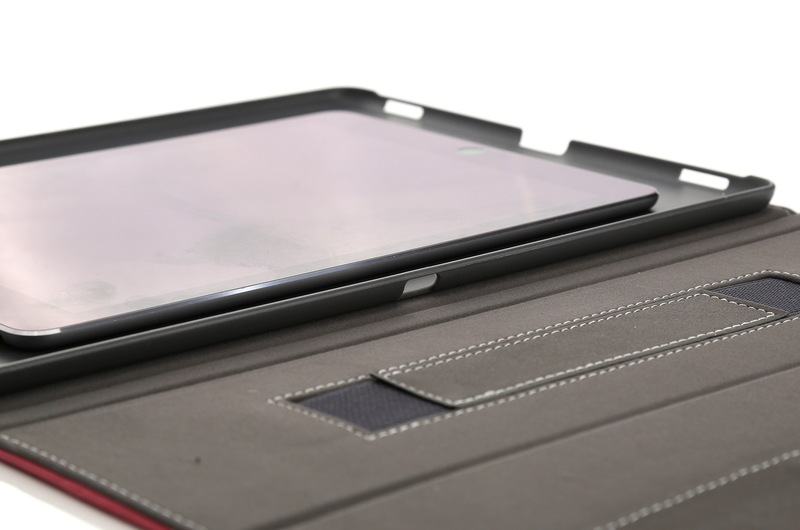 Its design indicates the iPaxd Pro will be mostly similar to the iPad Air 2, but there are some notable differences, including openings for stereo speakers on the bottom and top of the case, as well as an additional opening on the left side of the tablet for what could be an additional Lightning or USB-C port. More images that show how big the 12.2-inch iPad Pro will be compared to the iPad Air 2 follow below. This entry was posted in iRumors and tagged iPad air 2, ipad pro, irumors, iRumorsnow. Bookmark the permalink. Apple’s Jony Ive reveals Apple Watch w/ exclusive collection of Sport band colors at Milan Design Week. Wallpapers of the Week: Star Wars wallpapers for iPhone and iPad.